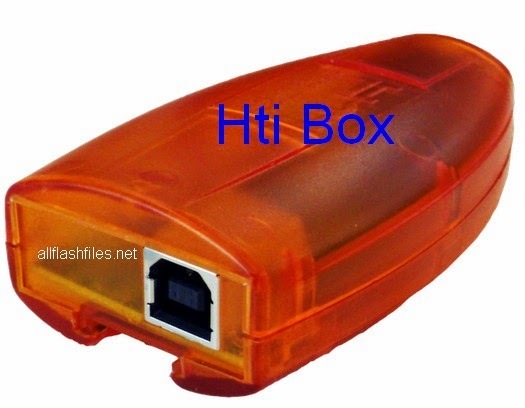 HTI box is free flashing tool for your pc which allows you to flash nokia and several other mobile phones. This brilliant tool can helps you to flash your cell phones through usb data cable. If you have hti box and you haven't latest setup of your box you can download it from bellow downloading button at the end of post. Flashing tools always used for flashing only mobiles but with this tool you can flash Tablets, iPaids and much more which you wish to flash. Their are many flashing tools or boxes which are used for flashing different devices. Phoenix service, Nemesis, UFS box, Turbo Flasher, Volcano Box, Flashing with jaf. If you haven't flashing box and you are unable to flash your phone but you can mange it easily by phoenix service with allows you to flash your phone with out flashing box. Some things are really needed for flashing.